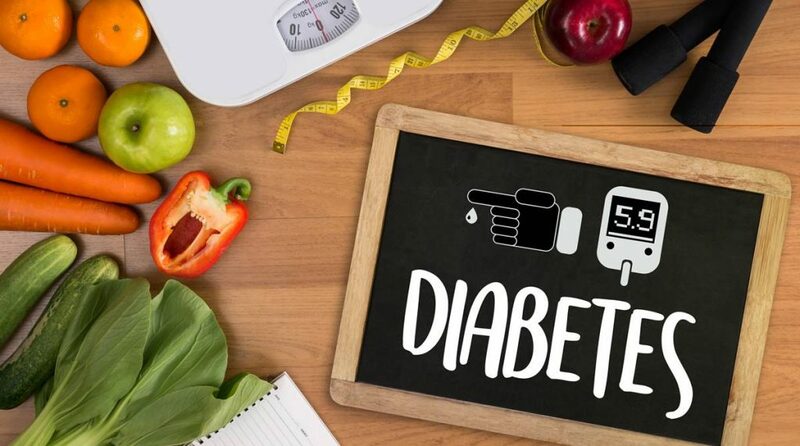 This article is about diabetes, which is known as a medical condition caused by the faulty life-style (and not because of genetics, as the doctor’s want you to believe)! This is the most important factor which can not only help you to overcome from diabetes but also protect you from heart attack and brain stroke. As we know a stepney – a spare wheel is kept inside a car, so that if any of the four wheels get punctured then it can be replaced with stepney and the journey continues. Similarly, there are thousands of microscopic unused arteries all over the body, especially in the heart, so that in the event of any blockage in the arteries, those emergency extra arteries can be used by the body to protect itself from brain stroke or heart attack. This process is called as ‘natural bypass’, a noble-prize winning science of 1998. Unfortunately, many people suffer from heart attack/brain stroke inspite of this beautiful arrangement. Also, it’s important to understand that just having stepney is not enough; tools to replace the wheels will also be required to complete the process of replacing the wheels. Similarly, to open the hidden arteries at the moment of emergency, the body needs a tool. It’s a chemical called Nitric Oxide. Only when it is in abundance inside the body, the extra arteries can be switched on. Only way to help body enhance the production of Nitric Oxide is by eating more than 50% of your diet as “Plant based food in its natural state”, as is produced in the nature, without cooking or processing. Just decide that your entire carbohydrate intake will be only from plant and that too in its raw or uncooked form. It will lead to almost immediate control over blood sugar! In the stomach, there is a hormone called incretin, which may be compared to a traffic policeman. This hormone sends signals to the food, controlling the flow of food in the blood stream, so as to avoid disturbance of blood sugar, blood pressure and other factors. Interestingly, these signals are only understood and followed by the plant food; when it is consumed in its natural state. So, the carbohydrates from the plant can be compared to the Disciplined and Intelligent People (DIP), who follow the traffic rules and hence do not disturb the blood sugar homeostasis. This means that all plant food including mango, banana and grapes are good for diabetes patients. This long debate on fruits and diabetes was concluded when the mainstream medical science itself accepted that fruits do not increase the blood sugar with the release of the much awaited research paper, “100% Fruit juice and measures of glucose control and insulin sensitivity”, in the Journal of Nutritional Science published by all major print and electronic media on January 20, 2018. You may also refer to my research paper “Diabetes Reversal by Plant based diet” dated 24/Oct/2017 published in Journal of Metabolic Syndrome , proving fruits to be good for diabetes patients. So, now diabetes patients can be happy!